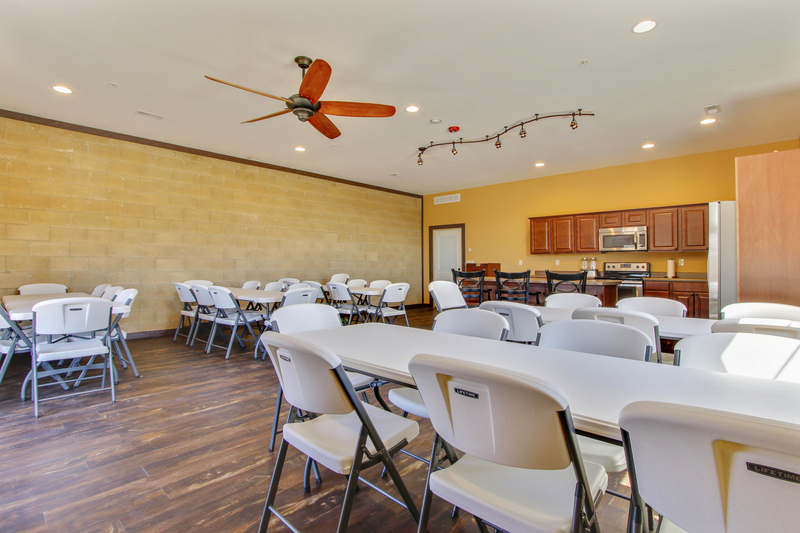 Our party room is available on a first-come, first-served basis and is perfect for family or group events. 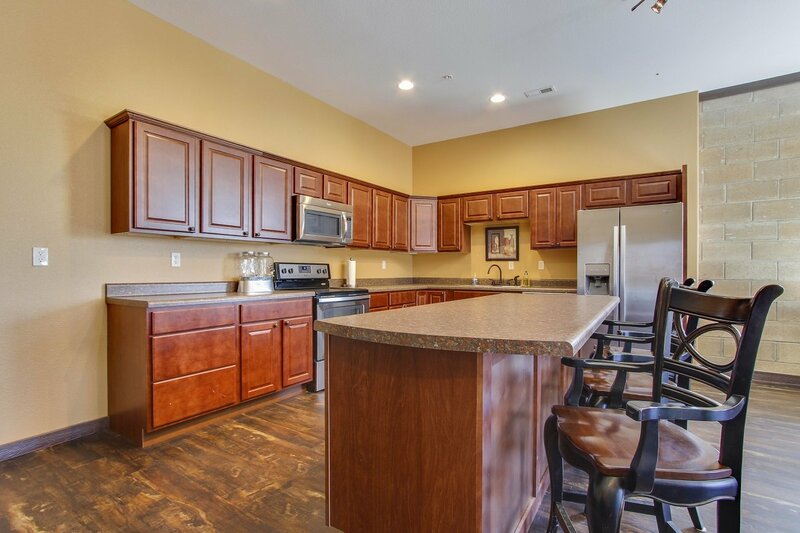 It has a full kitchen, seats 40+, and is right next door to the both the indoor and outdoor pools. Take a look at our video!